Applications for the Postgraduate Certificate programmes should be made by contacting admissions@rcs.ac.uk. 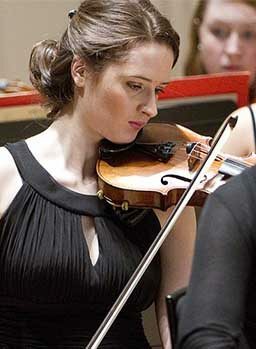 Applications for the MEd and MA programmes should be made through UCAS Conservatoires. All applications to the Royal Conservatoire of Scotland’s Learning and Teaching postgraduate programmes should be made through UCAS Conservatoires. The application fee is currently £25 (in addition to the audition fee), which allows up to six choices of programme of study. The Royal Conservatoire of Scotland institution code is R58. Interested in applying to the Professional Graduate Diploma in Education (Music)? Email your interest to pgde@rcs.ac.uk. The application deadline is 25 April 2019. It is important to submit your application before the deadline for you to be considered for the programmes. The application deadline for all postgraduate Learning and Teaching programmes is 31 March 2019 for entry in September 2019. The audition/interview fee per programme is currently £55 (on time), £70 (late). There is also an application fee of £25 which is paid via UCAS Conservatoires at the time of submitting your application.